More than 7 percent of adults have an alcohol use disorder. These adults drink too much, too often, and in ways that harm their health, their happiness, and their relationships. An intervention, in which the family outlines alcohol’s consequences, can push these people to enter treatment programs. Once there, counseling sessions, relapse prevention coaching, and support group work can help to support recovery. Relapse rates for alcohol fall within the 40-60 percent range, so people often need to stick with aftercare for the rest of life. At the end of a long workday, when the air is cool and the sun starts to set, many adults click beer can tabs, pop wine corks, and crack open hard liquor bottles. It’s happy hour, when it’s permissible to sip alcohol, and more than half of adults partake of these alcoholic beverages, according to research. In most parts of the world, alcohol is legal for adults to both purchase and consume. As a result, beverages that contain alcohol are available almost everywhere, and clearly, many adults partake. Since use is so common, it might seem hard to determine who is drinking alcohol in an appropriate manner and who is drinking in a manner that could lead to alcohol abuse or alcoholism. Experts suggest there are key signs to look for. Binge drinking is one such sign. This type of drinking, as defined by the Centers for Disease Control and Prevention, involves consuming alcohol with the intention of getting drunk. 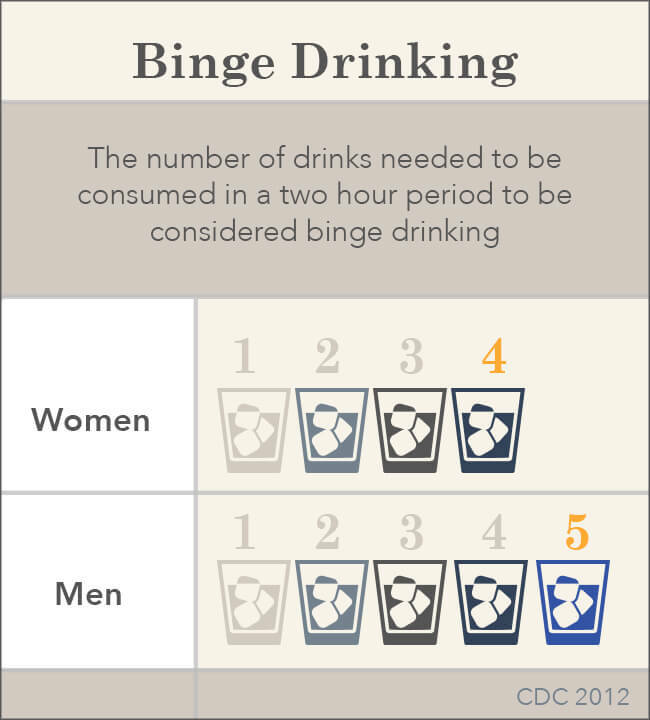 For men, that means drinking five or more drinks in about two hours; for women, that involves consuming four or more drinks within two hours. This type of alcohol abuse pattern is easy to spot. These are people who sit down and attempt to down a great deal of alcohol at the same time. There’s intent to this drinking that is hard to hide. Should they meet, they would probably have a lot to discuss with one another, but that doesn’t mean that all people with alcoholism are the same. In fact, research from the National Institutes of Health suggests that there are five specific alcoholism subtypes. How long are recovery programs? The National Institute on Drug Abuse (NIDA) says the amount of time people need to spend in treatment can vary, depending on the length of the addiction and the circumstances that surround addiction. 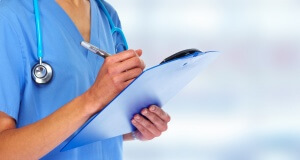 During alcoholism treatment, therapy teams provide lessons on relapse prevention. These lessons are designed to help people spot the people, places, and things that can drive them to return to drinking. With the help of these lessons, people can learn to both avoid and/or handle their triggers so they won’t pick up an alcoholic beverage when they’re under stress. NIAAA says a relapse typically follows a predictable path. The person in recovery is placed in a high-risk situation, and the person isn’t able to handle that situation effectively. That lack of effectiveness can prompt the person to feel somehow vulnerable or weak, and it can lead to a craving for alcohol. After a weak moment, people just begin to attribute life’s good things to alcohol. They then have a lapse and drink just a bit. In time, they start to drink more and more.There are two spots in this continuum that could benefit from relapse prevention techniques. People could learn to avoid the high-risk behavior altogether, or they could get intensive help during that first slip. 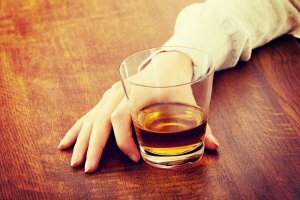 Either technique could help people to avoid a full-blown return to alcoholism.